"After three days they found him in the temple courts, sitting among the teachers, listening to them and asking them questions. 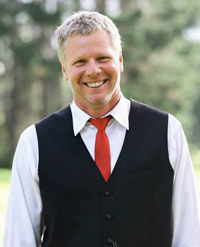 Everyone who heard him was amazed at his understanding and his answers." 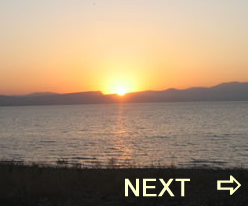 used in response to Jesus’ original questions. caused by events which are miraculous, extraordinary, or difficult to understand." “Understanding” is “sunesis” and refers to intelligence and sharp comprehensive ability. that, he defeated them in Temple Mount debates after Palm Sunday the last week of his life. thoughts (Kritikos) and attitudes of the heart." Beginning in the days of Plato (429-347 BC) kritikos referred to "a competent, experienced judge." The Temple of Baal Berith of Judges 9 has been identified in ancient Shechem. The citizens of Shechem hid in this Temple when they were attacked by Abimelech. Hezekiah's Tunnel: This tunnel was discovered by Edward Robinson in 1838 and was cleared by Montague Parker’s team during the years 1909-1911. 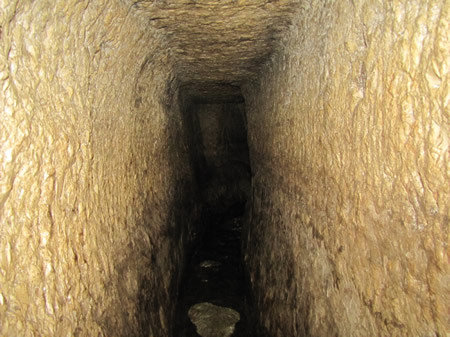 The water had continued flowing through this tunnel for 2,000 years. 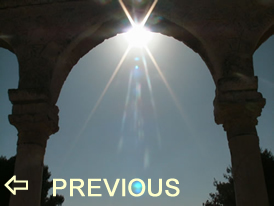 In fact, before its rediscovery, people thought the water in the area of the Pool of Siloam came from its own spring. It was not until later that people realized the water in the Pool of Siloam is actually water from the Gihon Springs over a third of a mile away. Water still flows naturally from the Gihon Springs today through Hezekiah’s Tunnel and to the Pool of Siloam. 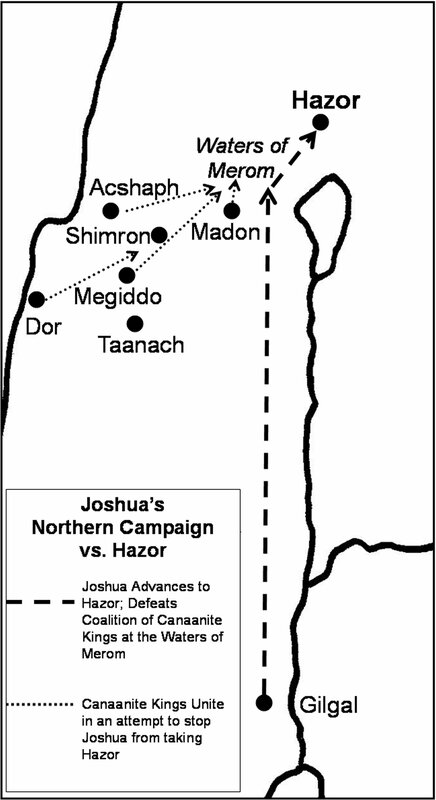 From the book of Joshua: Joshua's Northern Campaign against the leading Canaanite city, Hazor.